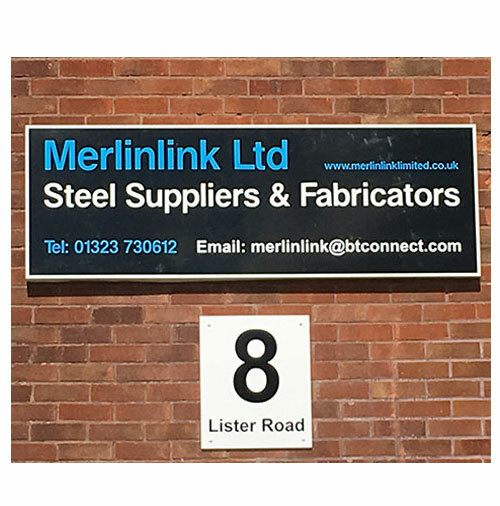 Merlinlink Ltd – Steel Suppliers & Fabricators. 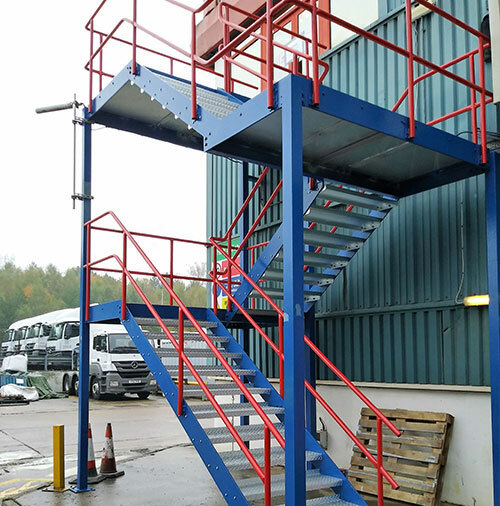 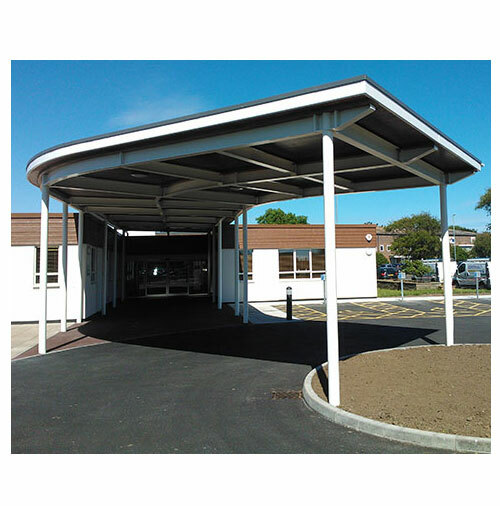 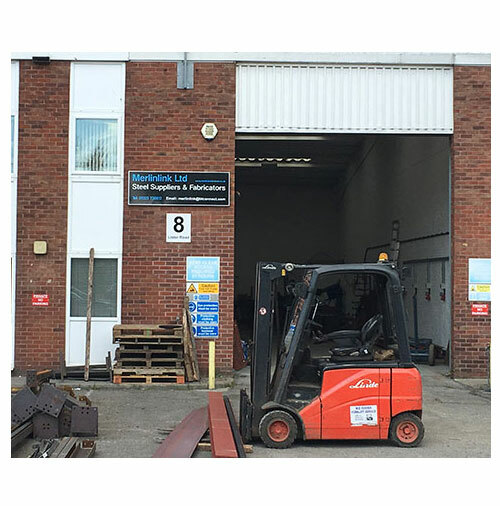 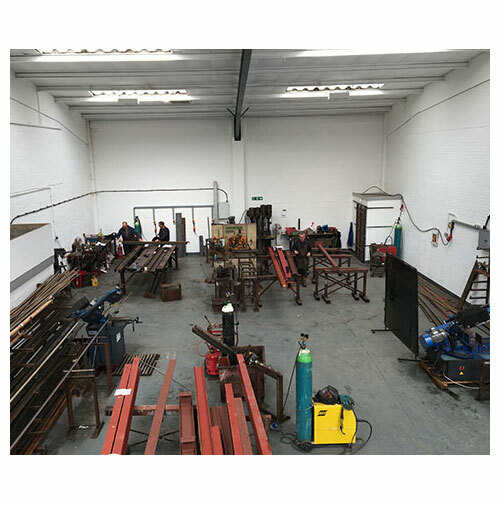 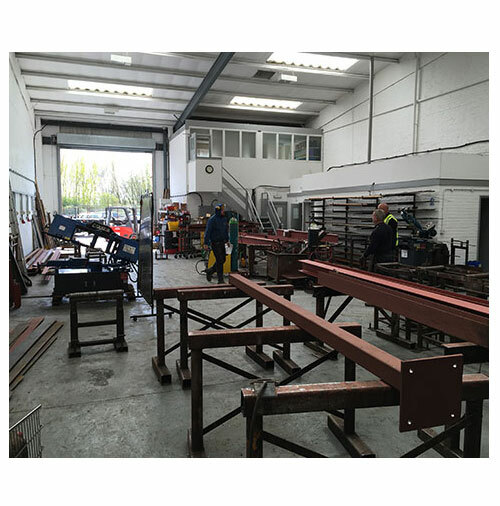 Merlinlink Ltd offers vast experience establishing ourselves over 40 years ago offering friendly expert advice for metal fabrication and structural steel. 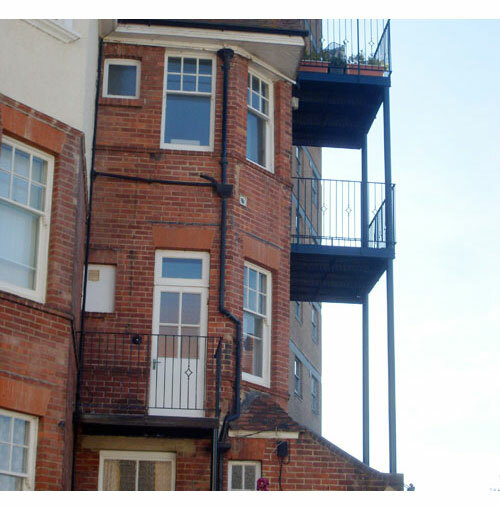 We are proud members of Eastbourne Chamber of Commerce and the Federation of Small Businesses. 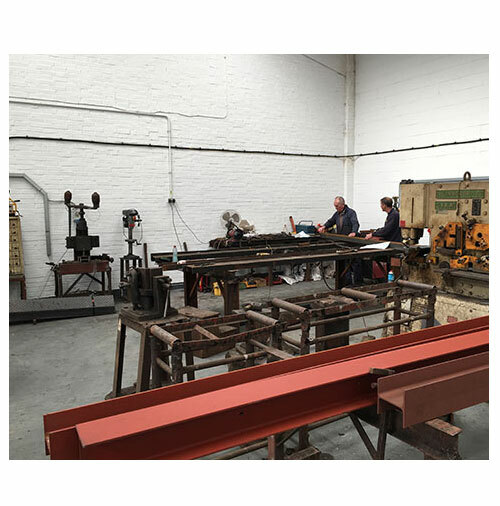 We see projects through from conception to completion; we can even make structural beams made to measure with 24 hours notice. 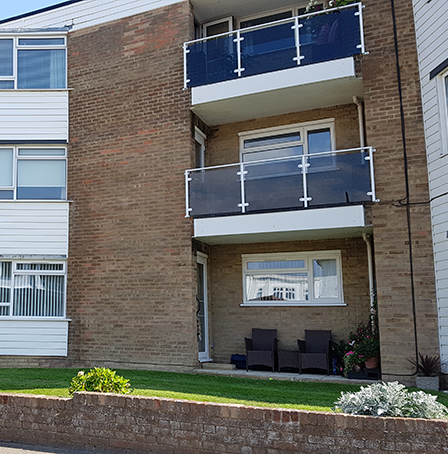 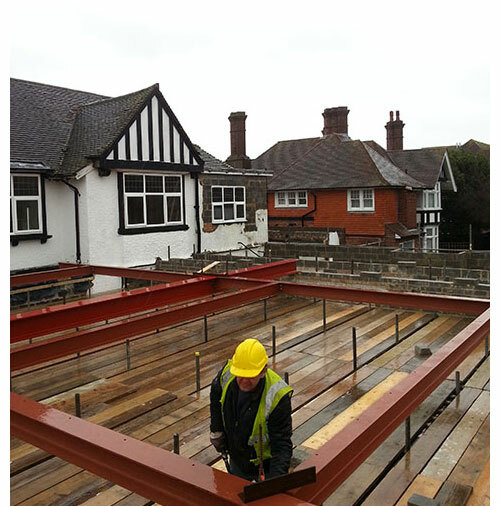 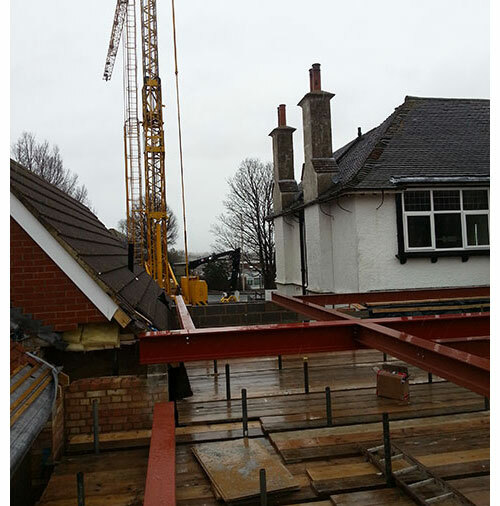 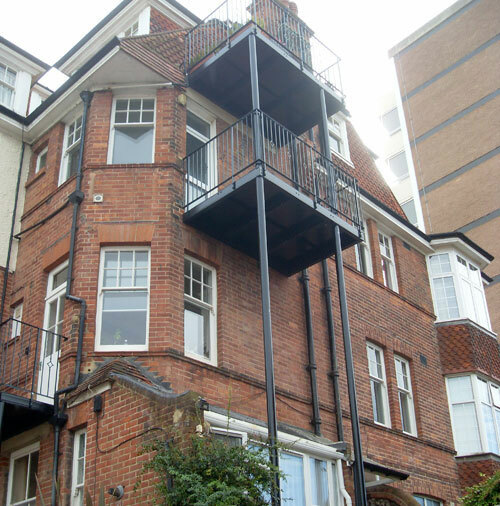 Our steel products are predominately supplied to the building and construction industry within the South East of England. 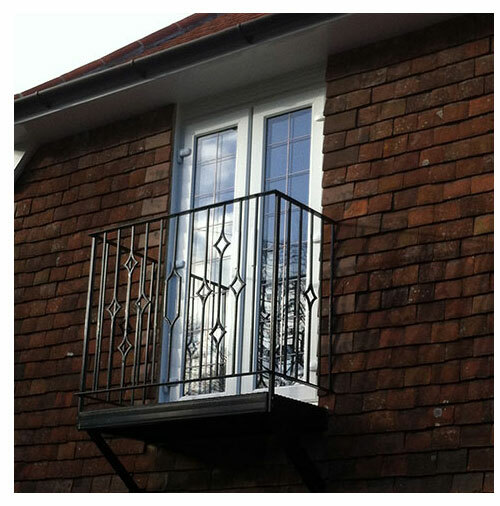 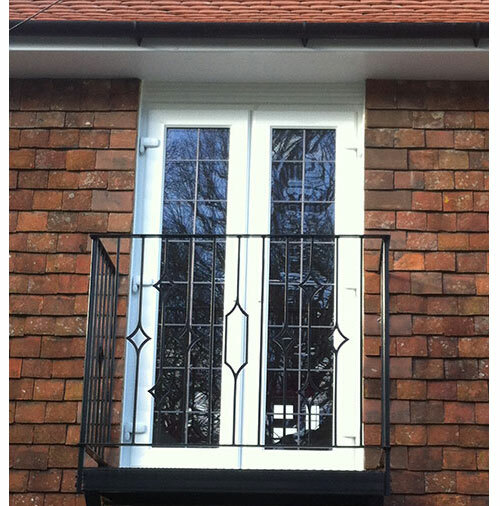 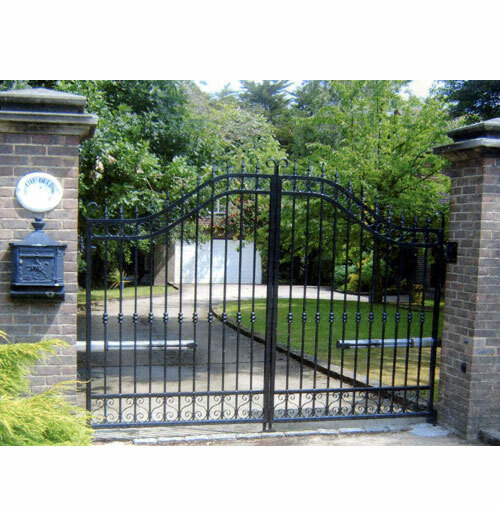 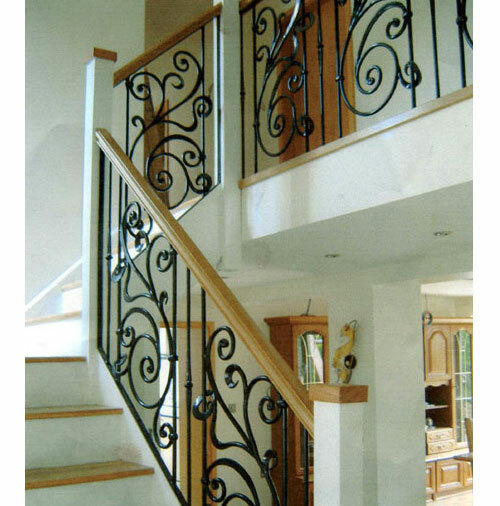 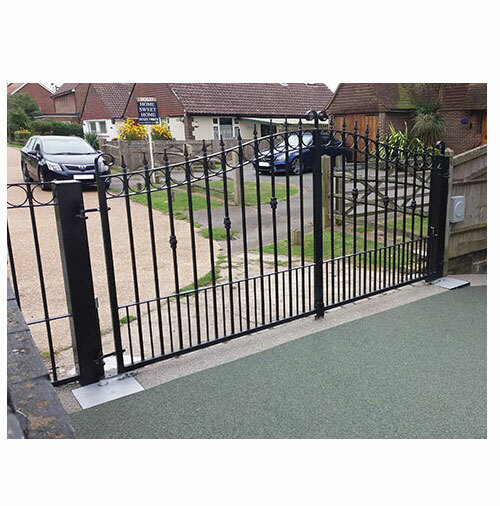 We also manufacture and install bespoke gates, railings, balustrades, decorative iron work etc for the general public. 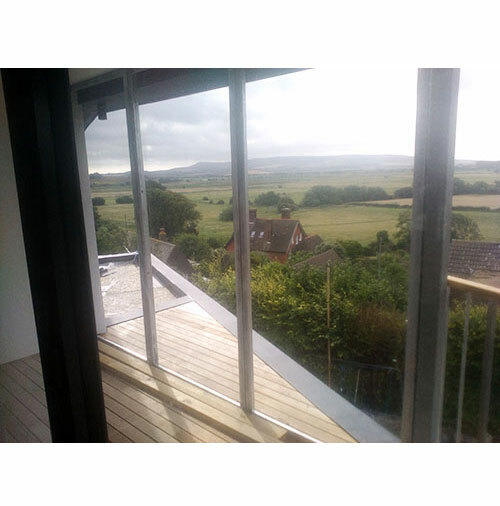 Contact us for on site quotations. 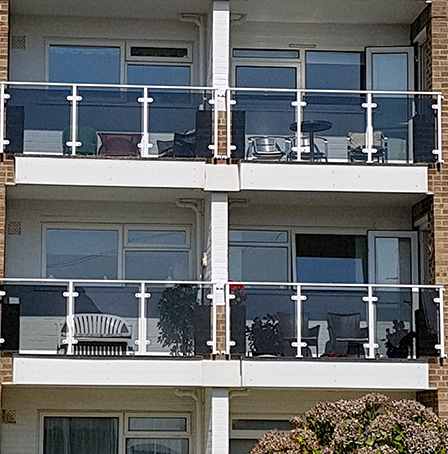 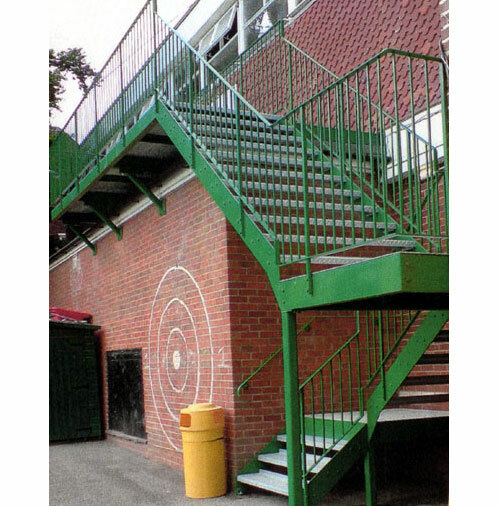 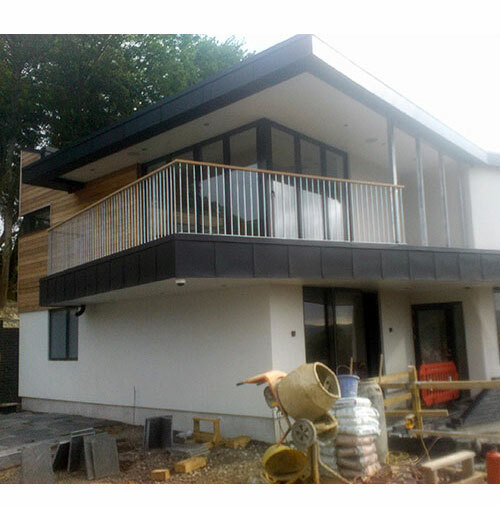 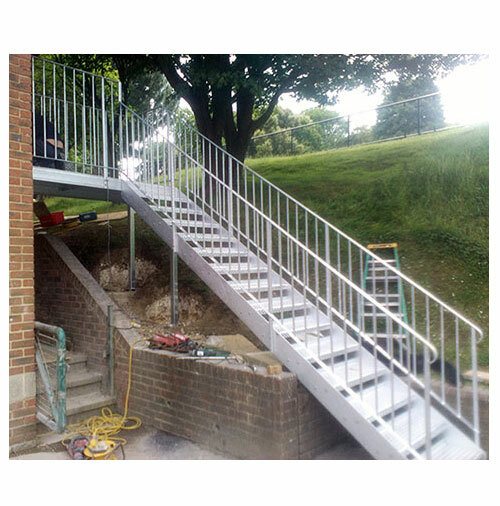 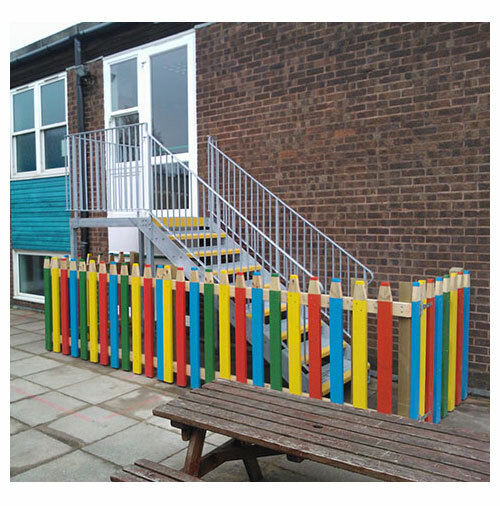 Other products available: Balustrades, Fencing, Metal Gates, RSJs, Steel Beams, Stair Cases, Bespoke Contracts, Welding and Installation.